Live Chat is often misconstrued as a tool only used by premium websites owned by large enterprises. Most of you may think that it isn’t easy to set up a 24*7 live support system. Right? Well, that’s not true in all the cases. 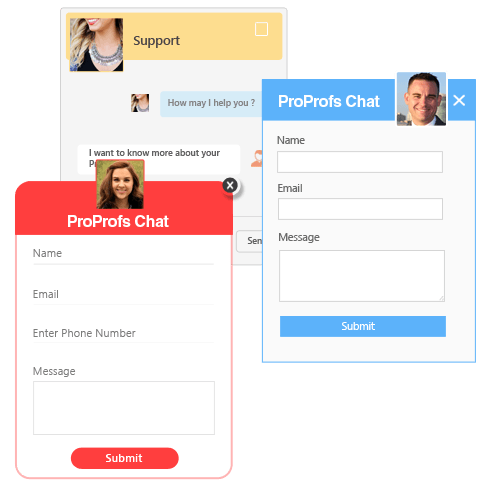 ProProfs Chat, when integrated with WordPress makes real-time communication with website visitors simple for you. 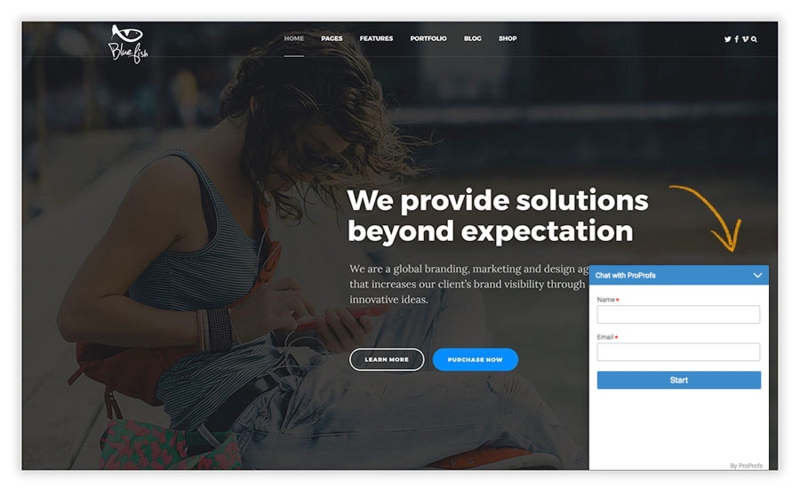 The chat plugin helps you gain an additional edge over your competitors, thus making lead nurturing and acquisition a hassle-free process. 1) Start by clicking on to “Plugins” in your WordPress Dashboard. 2) Next, click on the “Add New” button. 3) Type "ProProfs Chat" in the search box available in the top right corner of the screen. 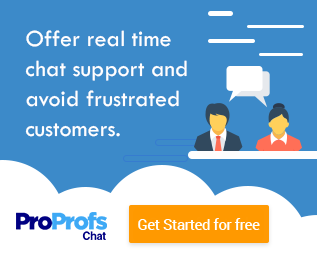 Click on "Install Now" once you see the option “ProProfs Chat – Live Chat Plugin for WordPress Website”. 4) Next, click on the “Activate” button to start the plugin installation process. 5) Once activated, you will be redirected to the plugins section. 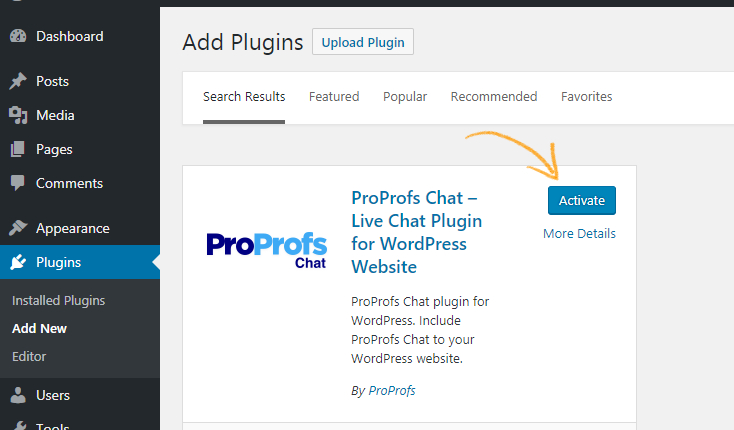 Now, click on the “Settings” button under your ProProfs Chat plugin. 6) You will be asked to add your ProProfs Chat login credentials to proceed with the setup process. 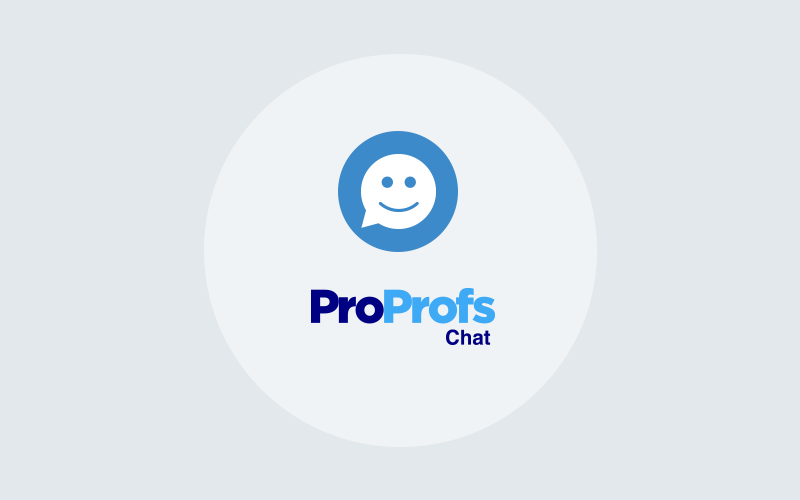 If you don't have ProProfs Chat account, you can signup here for free. Furthermore, you can customize the chat windows as per your requirements. You can change logos, fonts, and chat window themes easily. You can also use different chat windows for different pages of your website. Remember, ready-made chat templates are also available, therefore relieving you of any technical work. Hope you found this guide helpful. In case you have queries, you can reach out to us anytime here. 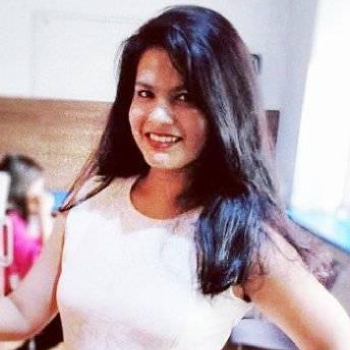 Riddhima is an expert technical writer focusing on niche areas like customer support and project management. She delivers in-depth and well researched articles that are reader friendly. In her leisure time, she likes reading novels, watching K-Dramas, and traveling for food.